The MicroISV Digest for the week ending January 19th, 2009. “AP”, who runs anonymously his startup Aflava (and thus hurts his credibility), is looking for beta testers of his second product, TreePtych. (via BOS). Show #11 of the Startup Success Podcast is out with startup dealmaker and mentor Brandon Zuener – if you’re a startup looking for early seed funding, you are going to want hear this. Scott Carpenter (InvoicePlace) spotted two good reads: Grow your business – simple yet effective and Five measures for micro business success. Dennis Gurock, the man behind Gurock Software and SmartInspect is giving microsites a whirl. Microsites are “useful starting points for developers looking for more information about available logging frameworks and links to (mainly open source) tools, articles and tutorials.” One is on Java logging, the other .NET logging. More about them here. Good way to get positive attention Dennis! 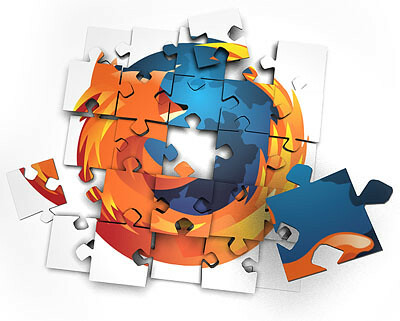 Andy Wibbels who knows more than a lot about blogging (to understate it), has a most useful post: 12 Firefox Keyboard Shortcuts You’ll Actually Use. I for one printed them out and they’re going to sit by my Mac until they sink in.